Maybe it’s because we haven’t yet been seduced by Augusta National or because most of us in North America still sit waiting on the golf season to get closer – but this grand golf tournament is special, no doubt. A great golf course that is comfortably aging into its legacy. It’ll never be the fifth major, but it is starting to feel like it, for sure. 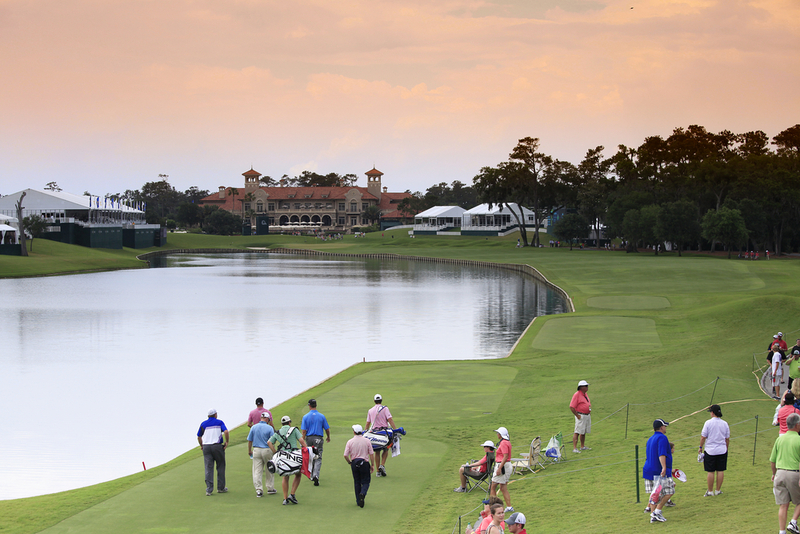 and before Tiger turned Pro and changed the world of golf, TPC Sawgrass was showing its pedigree with great US Amateur drama. Before “better than most” was the ’94 US Amateur.